Coaching imPULSE is an hour and a half demo training - it's live, it's online and it's absolutely FREE! 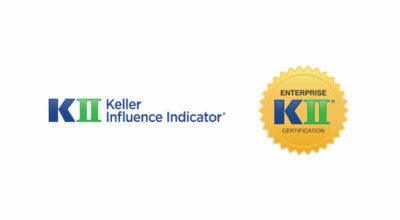 Hey, We’re Mentor Coaches & We Make Coaching Skills Shine! 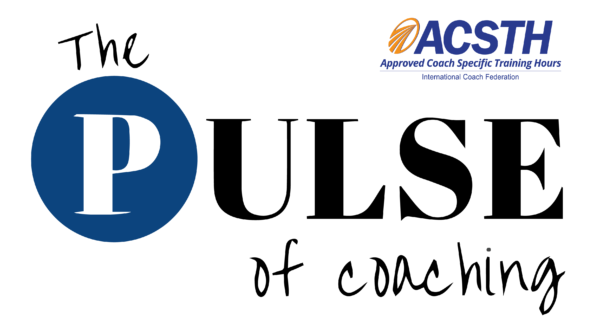 Sign up for Coaching imPULSE and find out if coaching is the next step in your personal development. It’s online, it’s live and it’s totally FREE! We Build a Community & We Always Have Something to Share! I went through the 4-step certification coach training and the group mentoring program with The PULSE of Coaching. As trainers and mentors, the team was fully dedicated to the success of their students and were always there for us, to motivate and inspire us to achieve our next development objective. Through very interactive sessions, spot on consistent feedback and inspiring individual sessions all of us were able to make very quick progress to becoming successful and empathetic coaches. The online based platform gave me the opportunity to work closely with colleagues from Asia, Africa and Europe and to practice in such international environment. 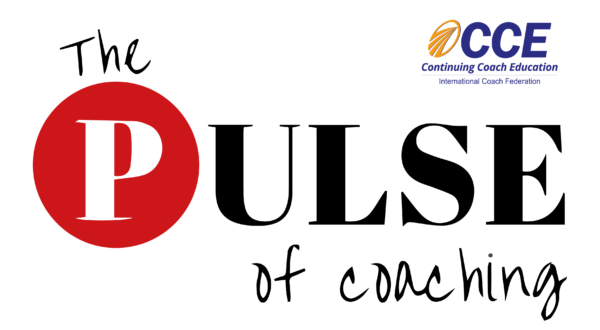 I highly recommend the PULSE of Coaching. Maria has been a wonderful mentor to me, bringing me with much patience and care to a state of confidence in myself and trust in the mastery of the process. I am so grateful that I was able to prepare for my oral assessment with such a brilliant and comprehensive coach, and I look forward to keeping on working together. I am fully confident that she develops her Mentor activity for the joy and benefit of many other coaches around the world. When I was preparing myself for the exam for coach accreditation, I had the pleasure to work with Maria Staykova as my mentor. In addition to preparing for the exam, our meetings contributed to my professional development as a coach. Thanks to our work, I managed to develop my potential and gain more confidence in my own resources. Maria Staykova is a pioneer in mentoring of coaches in Bulgaria and continuously develops her skills and professionalism. I highly recommend Mary as a mentor for coaches. I met Neda during the Leadership Program organized by Schneider Electric. She was my Personal Coach. She distinguished with her ability to build an environment of mutual trust and respect. Her style is open, flexible and confident. She focuses on her words and helps the self-expression of the person against her. She helps to understand what is important and allows a coachee to take new actions to achieve the agreed objectives. 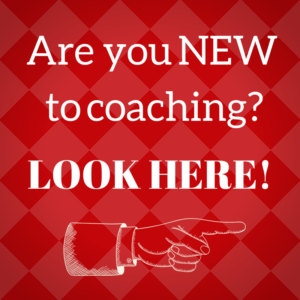 Share your challenges as a coach or just say hello!